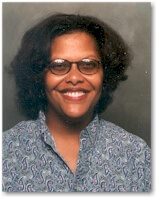 Linda Armstrong-Miller realized at an early age that whatever we read affects the way we feel about people and situations. Linda wants her work to be imbedded in the minds of her readers so that they are forced to form an opinion and stand behind it. 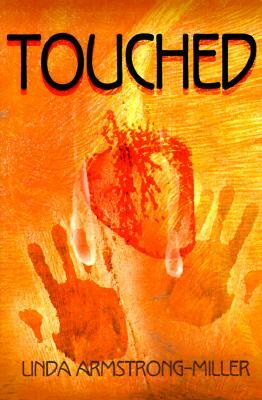 Writing for over seven years, Touched is Linda Armstrong-Miller's first published novel. She has completed two other novels and is currently writing a third. Tell us how much you like Linda Armstrong-Miller.